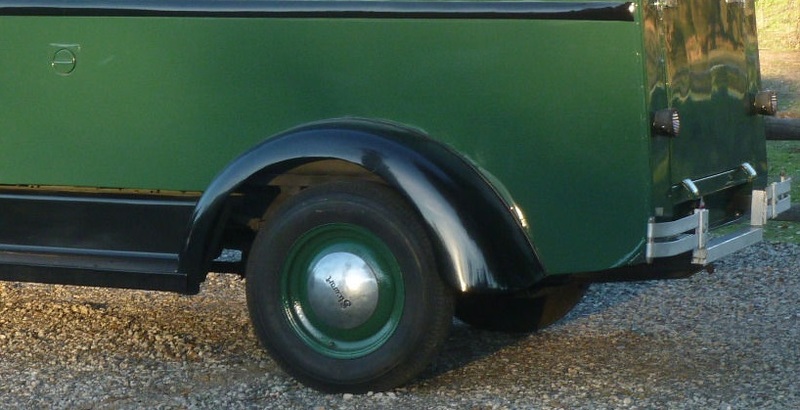 The Volvo PV544 was the first unibody automobile from Volvo and featured an early version of the legendary B-series inline four mated to the rear wheels. 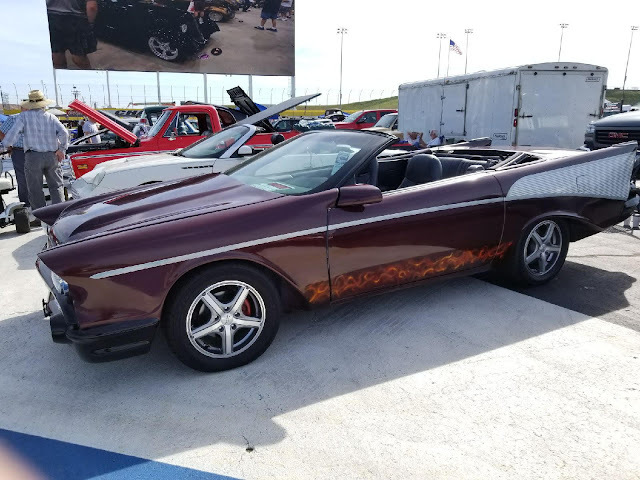 Volvo produced an impressive 440,000 of the 1940s styled hunks of metal in 18 years of production -- but equally impressive is the fact that many of those cars are still running around the streets today in show car or daily driver trim. 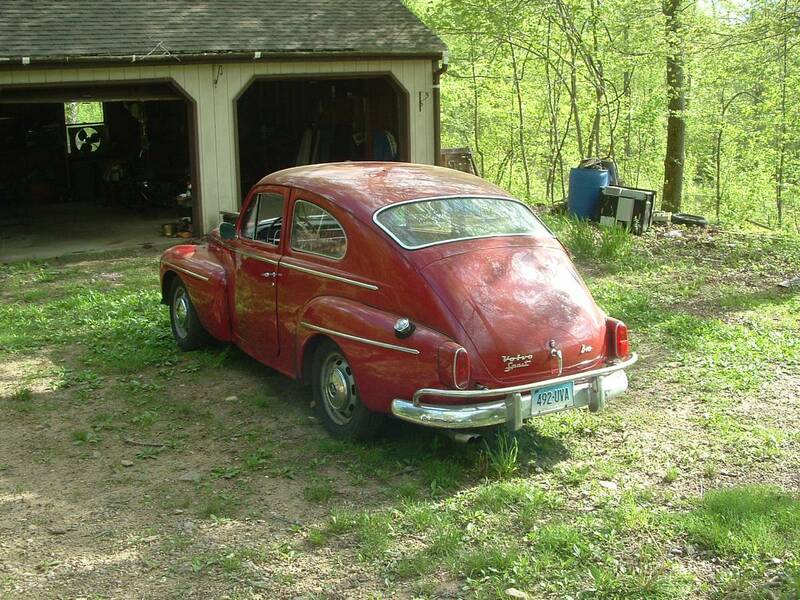 Find this 1962 Volvo PV544 Sprint offered for $7,800 near Chaplin, CT via craigslist. Tip from Cory. If you are a gear-head, your taste in 60's spooky sitcoms probably leans more towards the Munsters vs. The Addams Family. The Munsters had their Barris Koach and Grandpa's Drag-u-la whereas all the Addams Family had was a V-12 Packard. Maybe if they had this VW with a 351 Windsor in it, your viewing habits might be different. Find this 1975 VW Beetle Custom for sale in Grand View, ID for $12,000 via craigslist. Happy Halloween to all DT readers out there: Those who are still young enough to dress like a super hero, and those who are still young enough to dress like an idiot (male) or harlot(female) and, of course, those who are old enough to look like a ghoul without dressing up. Today is the scariest day of the year, so I'll just put this 1995 Chevrolet Camaro custom here on eBay with a starting bid of $9,600 located in Stanley, NC. The original Mini was produced for an insanely long period of time -- 41 years to be precise -- with only minor changes from 1959 through 2000. The long in the tooth Mini was probably the best 1950s designed car you could buy in 1980 (aside from that Alfa convertible thing) but does that mean it was a good car? 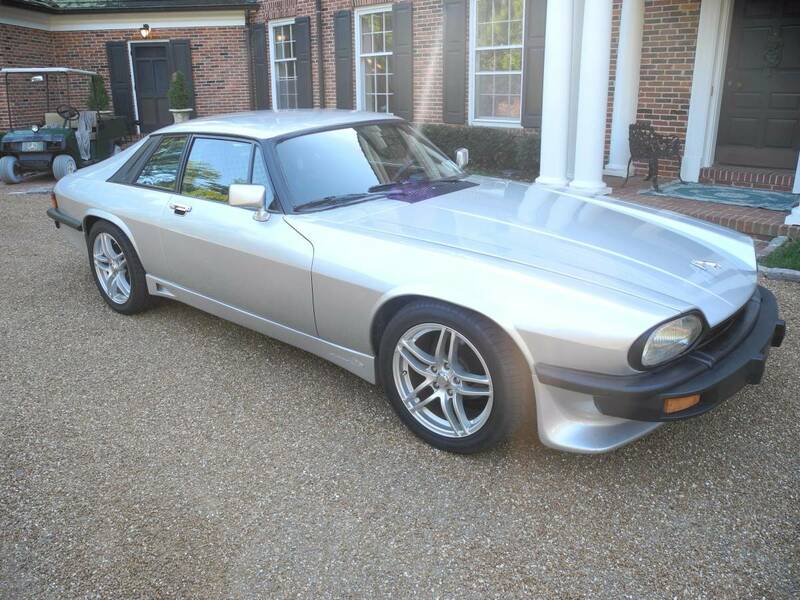 It doesn't really matter because today you buy it for the 1960s looks and enjoy 1980s (albeit British) reliability. 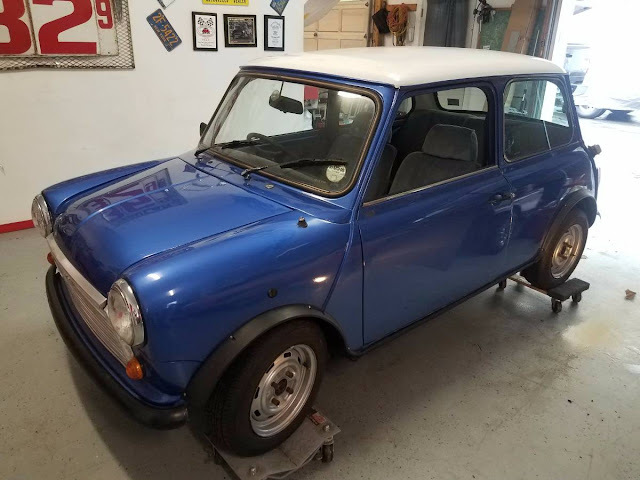 Find this 1980 Mini Cooper offered for $5,500 in Litchfield, CO via craigslist. From Cory. You've seen this car before. Twice actually. 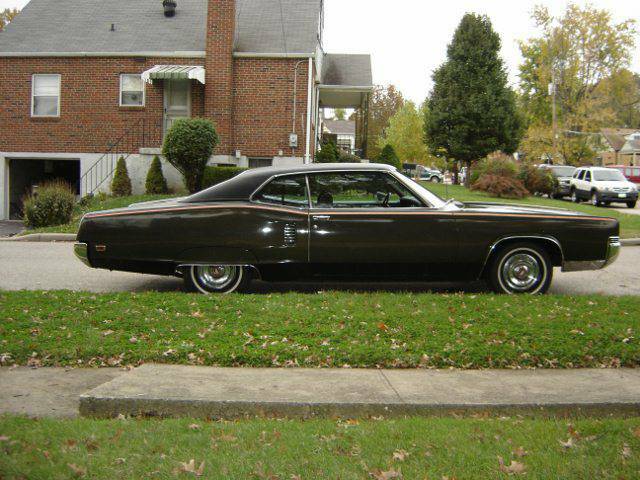 First, you saw the front a few weeks ago...then the rear, but here is another photo of the car. This What Am I has more innings than a world series baseball game!! Driving cross country was much more common in the 1960's and 1970's. Full size vans from all the domestic automakers were the road trip van of choice. These vans were very often customized with murals on the exterior and fitted with wall to wall carpet on the inside. The Scooby-Doo or A-Team vans immediately come to mind as pop culture examples. 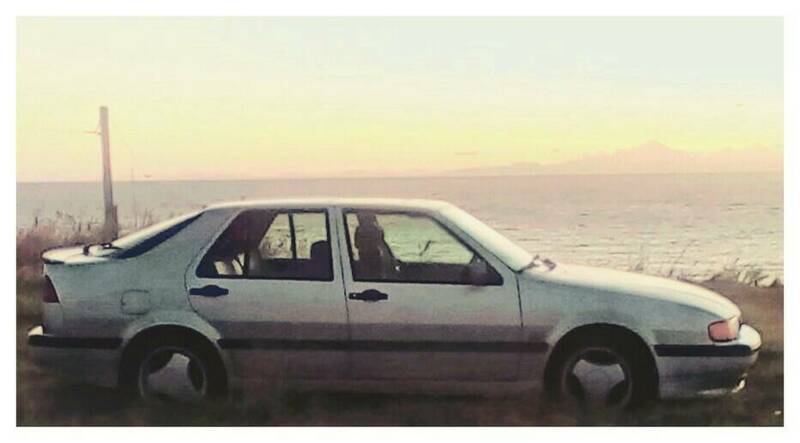 Today's seller has carried this idea over to a much more modern subject from the 1990's. The Toyota Previa was a mid-engine space efficient van designed to compete with the Dodge/Chrysler minivans. 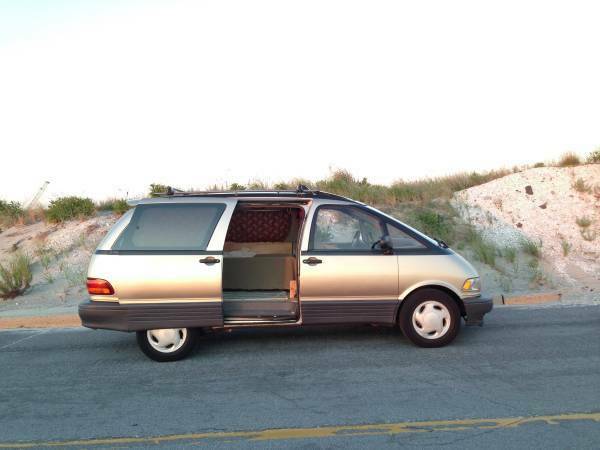 Find this 1995 Toyota Previa SC for sale in Floral Park, NY for $6,500 via craigslist. I know it is Friday...but Thorsday got skipped this week due to some kind of temporal anomaly that was probably related to the high speed interstellar object spotted zooming through our solar system last week. 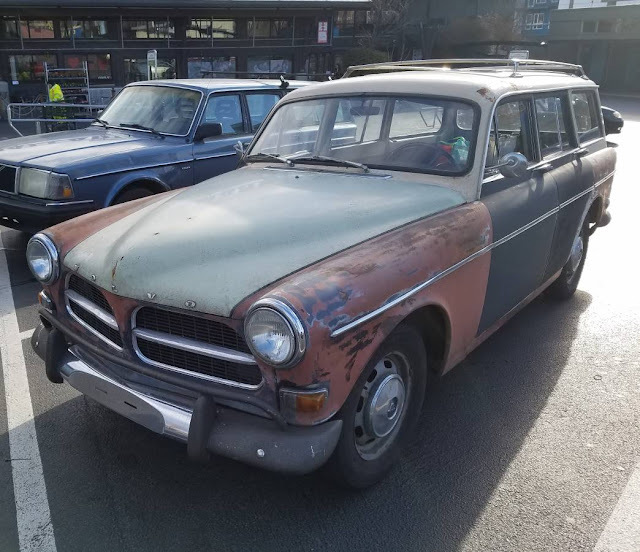 Anyway, time to make things right with this 1968 Volvo 122 Wagon offered for $1000 near Seattle, WA via craigslist. Tip from Zach Z. 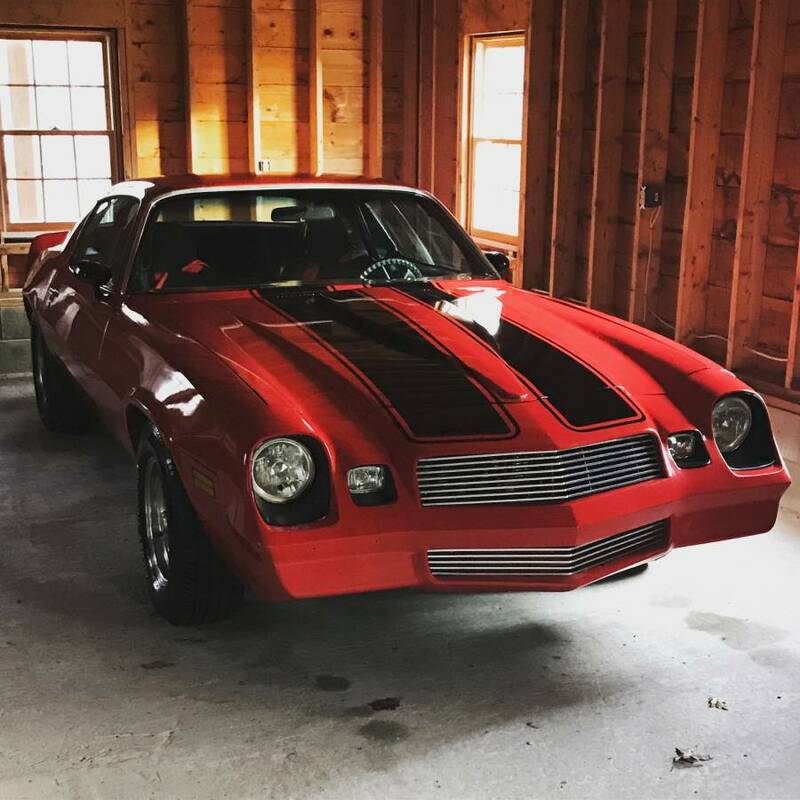 What is the deal with the prices people want for ALMOST new classics. Are they worth it? 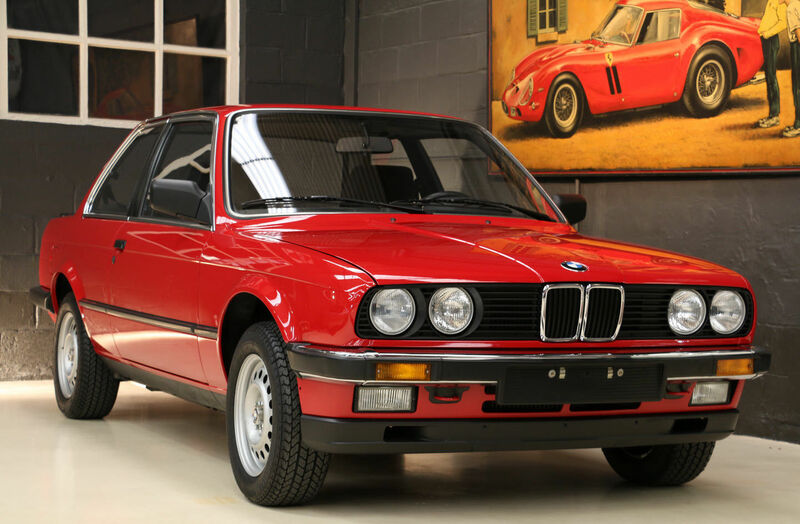 Would you pay almost one hundred large for a 1985 BMW 323i found here on zee German ebay bidding for $69,900 EUR ($82667 USD) with only 260 kms on the odometer? For that kinda coin you could get the nicely equipped BMW M4 --which would depreciate...but only if you drove it -- which the same can be said for the '85 E30 323i. Hmmm...this is a conundrum wrapped in an enigma interwoven with a quandary. If you've always wanted to build a 70s kit car, the opportunities are limited these days. 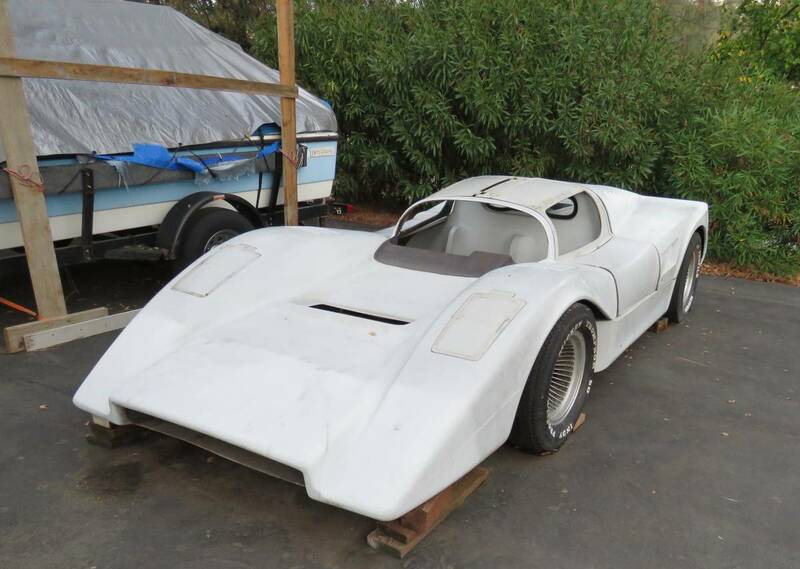 It isn't just that lawyers and politicians want you to be safe, but also that most of the businesses making kits are long gone, so you'll need to find an unfinished project, like this 1974 Manta Mirage offered for $5500 in Dublin, CA via craigslist. Tip from RockOn! 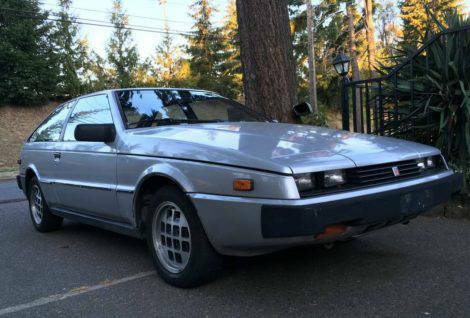 If one wants a low mileage 10 yr old turbo'd 6 cyl Swedish roll-your-own rag top, there aren't many to choose from but this next one looks clean. But you'd better like that white-on-white look because this thing is thing is ready for its next James Bond villain owner. 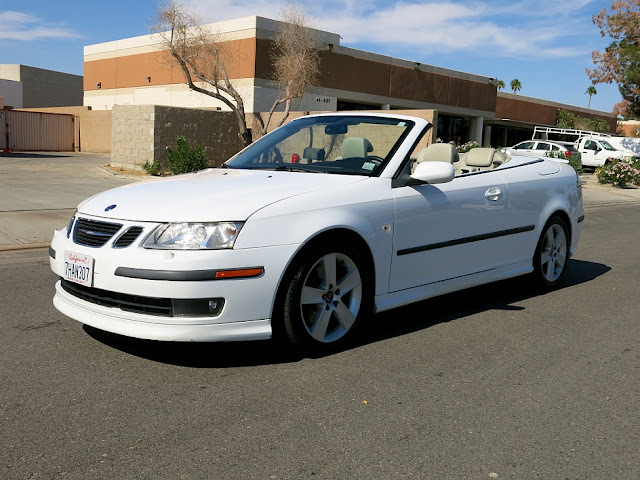 Find this 2007 Saab 9-3 Aero offered for $8999 in Palm Desert, CA via DesertImportExport.com. 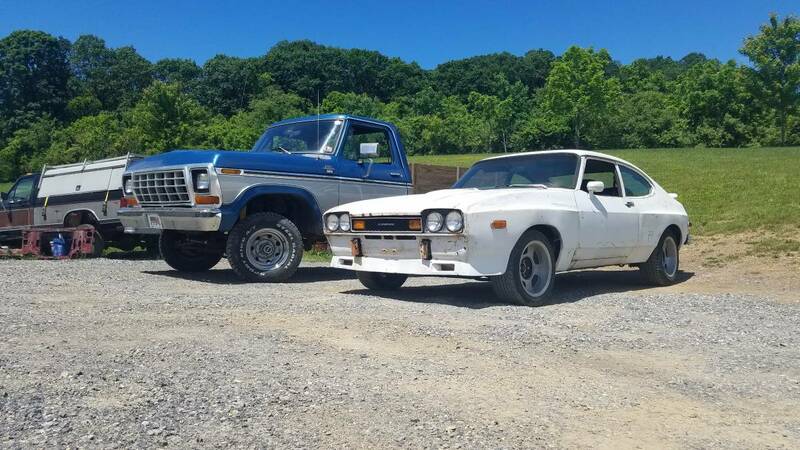 Privacy concerns aside, I've always thought it would be run to aggregate all car registrations across the U.S. and see how many crocks of certain vintage are still prowling the byways of our great land. 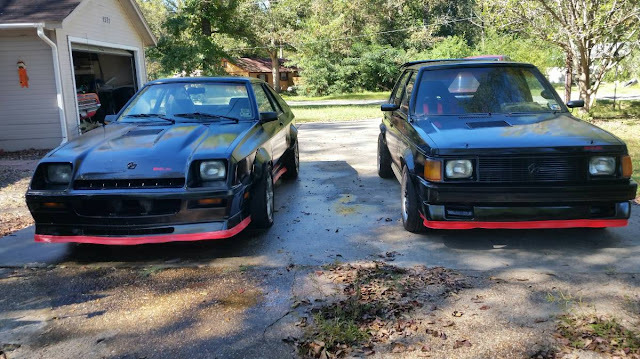 Back in the 80's, Audi offered a mild FWD coupe that shared the same form as it's ground-breaking quattro. I can't remember the last time I saw one on the road (moving under its own power). Here is your chance to change that. Find this 1984 Audi Coupe GT for sale in West Seattle, WA for $2,900 via craigslist.